The Austin, Nichols & Company, Inc. 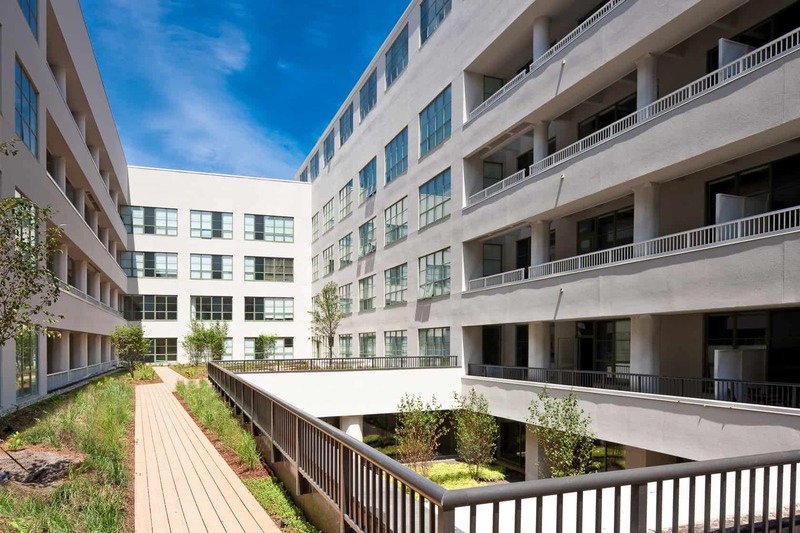 Warehouse was rehabilitated from a vacant building into market-rate residential units. Powers & Company, Inc. successfully listed the Austin, Nichols & Co., Inc. Warehouse on the National Register of Historic Places in 2007 and provided expert guidance in the rehabilitation phase so that the project qualified for the Federal Historic Preservation Tax Incentive program. 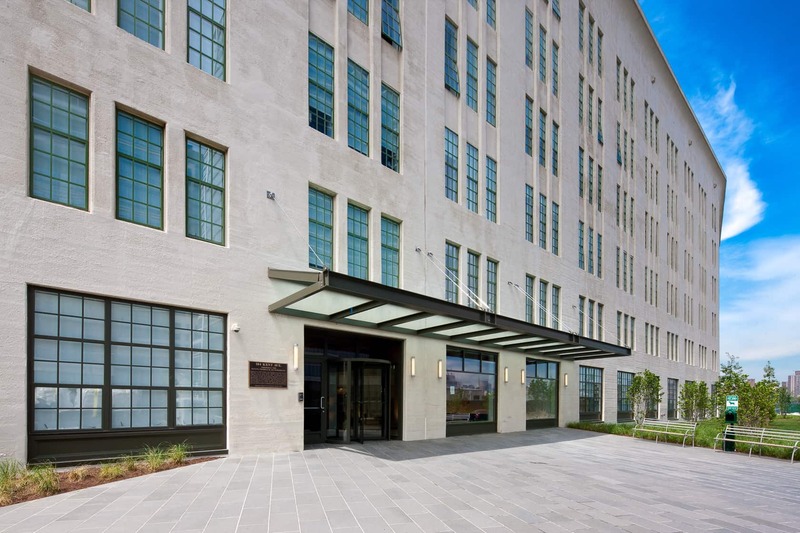 Located on the Brooklyn waterfront, the building was designed by notable architect Cass Gilbert in 1914 as a processing and distribution center for Austin, Nichols & Company, the world’s largest wholesale grocery business at the time. The company was later known for its Wild Turkey brand whiskey. The warehouse is an early testament to the significance of reinforced concrete and to the comprehensive range of Gilbert’s later work. Construction began on the conversion in August 2007. The warehouse will accommodate rental units with 11-ft ceilings, a large atrium, a 200-car parking garage, and 18,000 sq ft of retail space. An arcade open to the public will run on the west side of the building, providing access to the waterfront. The tenants will have a 12,000 sq ft amenity area, including game rooms, a large-screen viewing room, a library, and a health club spa. The project was completed in early 2011.